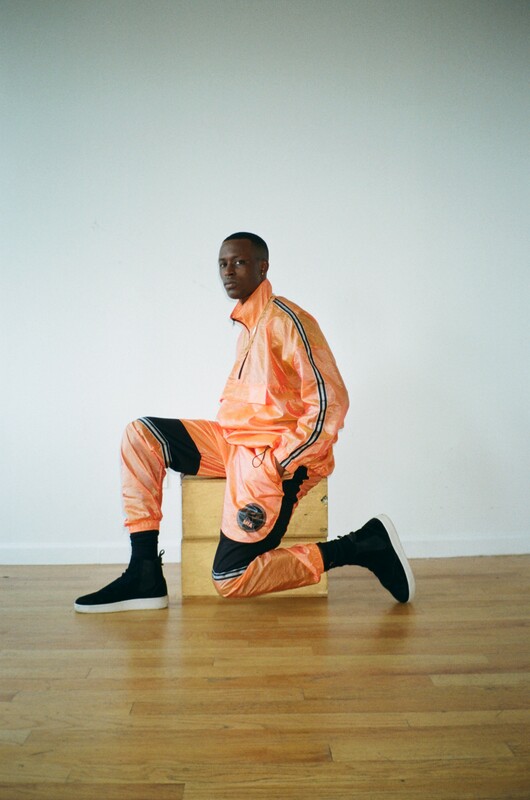 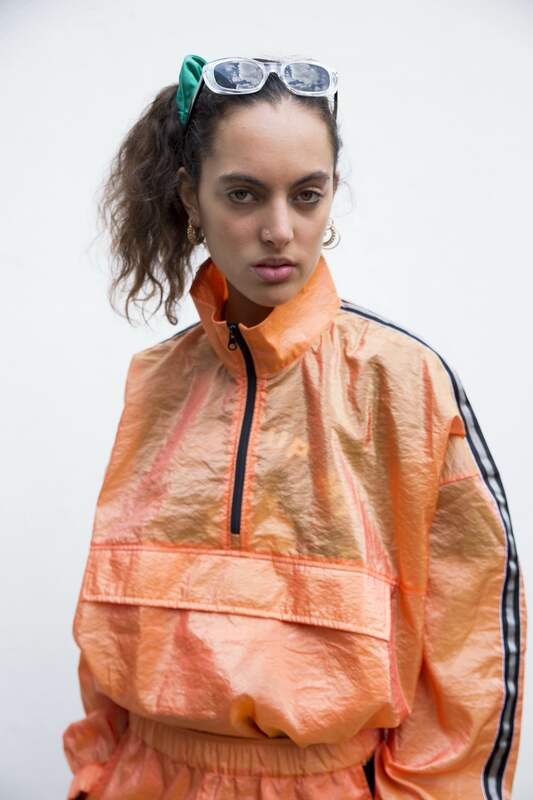 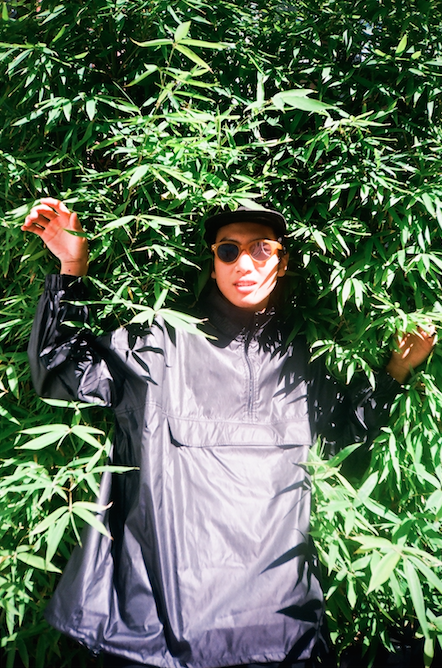 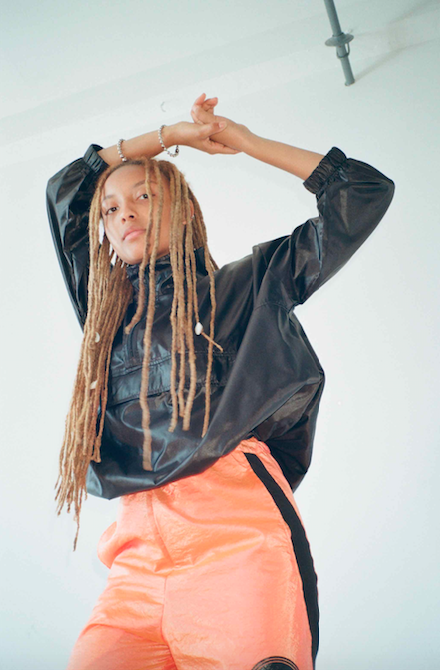 Coinciding with the start of Copenhagen fashion week, native designer Astrid Andersen has just dropped news of a new collaborative range with British musician, and all round style icon M.I.A. 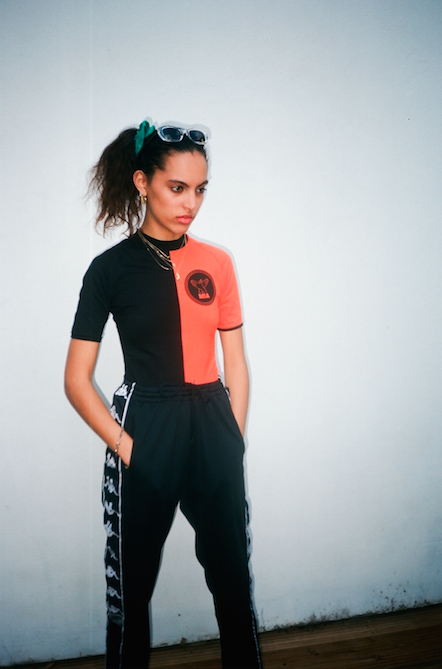 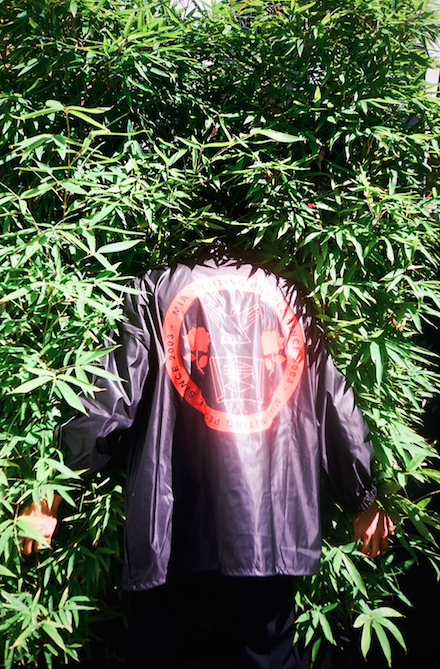 Surprisingly - given her inimitable aesthetic, and the several fashion brand gigs she has under her belt, the collection is M.I.A’s first official line of merchandise. 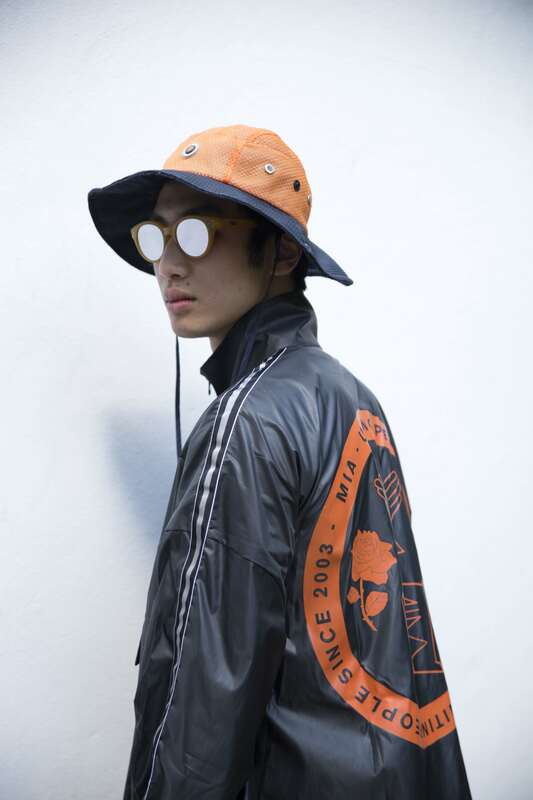 Featuring anoraks, track pants and tees, in lightweight technical fabrics, signature pieces from Andersen’s SS17 runway collection have been re-worked, with the addition of graphics inspired by the artwork for M.I.A’s latest album AIM. 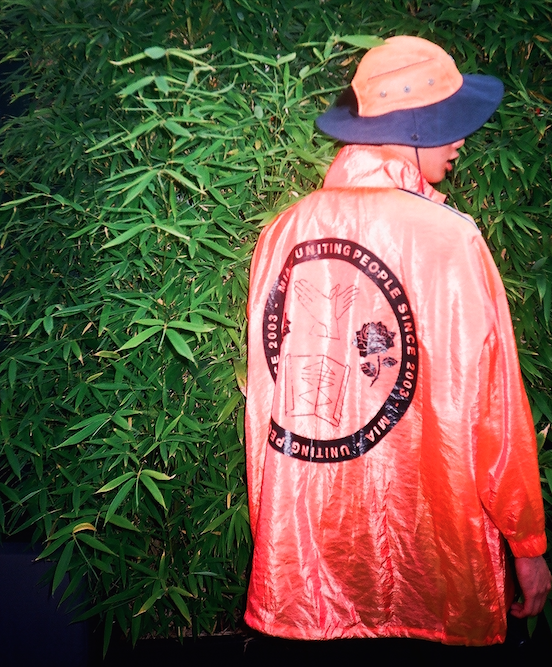 Astrid Andersen Boutique, Jagtvej 19, 2200 Copenhagen N.